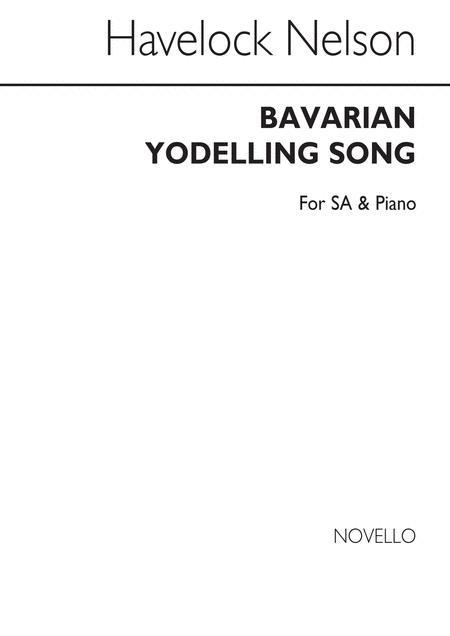 Bavarian Song is a traditional German melody, arranged for SA two-part Upper Voice chorus with Piano accompaniment by Havelock Nelson. The words have been translated into English and adapted by Sidney Rowe. This song is suitable for any female or school-age choir, and is dedicated to Jean Crittall. Havelock Nelson (1917-1996) was an Irish composer, pianist and conductor. He studied at Trinity College, Dublin and the Royal Irish Academy of Music before settling in Belfast, where he worked for the BBC for over 30 years. 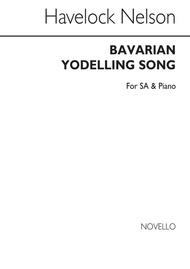 His compositions range from ballet and orchestral works, to anthems, part songs and solo instrumental pieces.